5.0 out of 5 starsEventful last part. I really enjoyed this last book in the series. It brought the whole thing together. 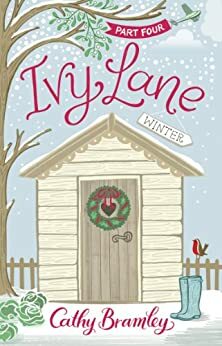 It's a shame I had read Appleby Farm first so readers please take note and read Ivy Lane series first. Miss the characters already. Loved each and every book in this series - good story lines and lovable characters - will certainly read more from this author. Recommended easy reading. Fabulous light reading. You really come to love the characters.